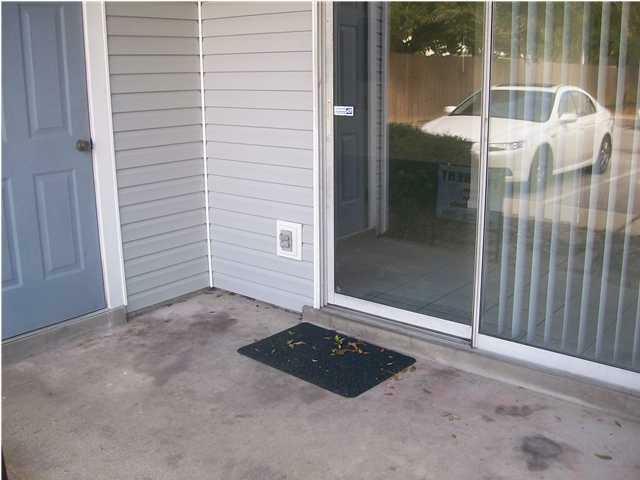 $2,400 credit to Buyer w/ a full price offer (that pays for 1 year HOA fees). 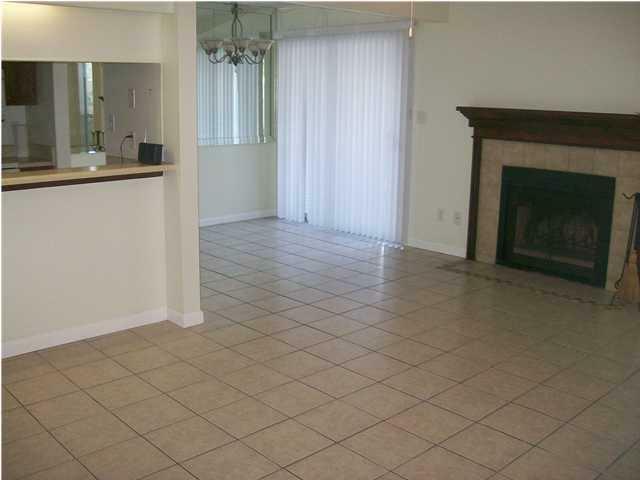 Nice 1 story condo in the middle of FWB, close to both bases, hospital, schools, shopping, restaurants, EVERYTHING! Pretty tiled floors throughout- no carpet! Wood burning fireplace in living room. All kitchen appliances in place w/ a pantry, breakfast bar & separate dining area. All electric! 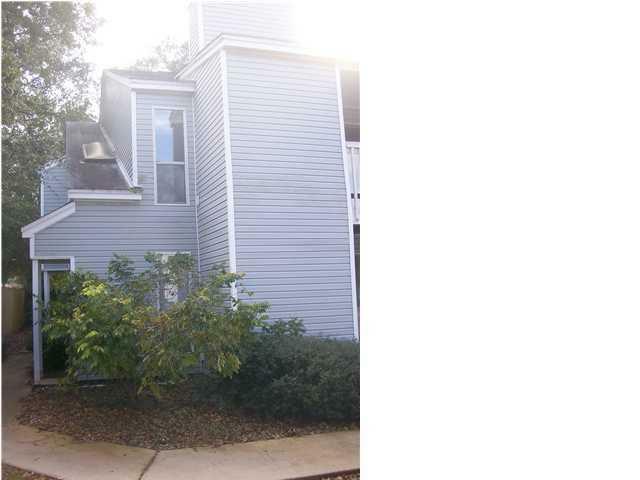 Outside you have a covered back patio great for relaxing & entertaining w/ a partially privacy fenced community backyard. Covered front porch w/ storage closet for your extra stuff. PETS MUST BE LESS THAN 30 LBS PER THE HOA RULES. Sale subject to lease. 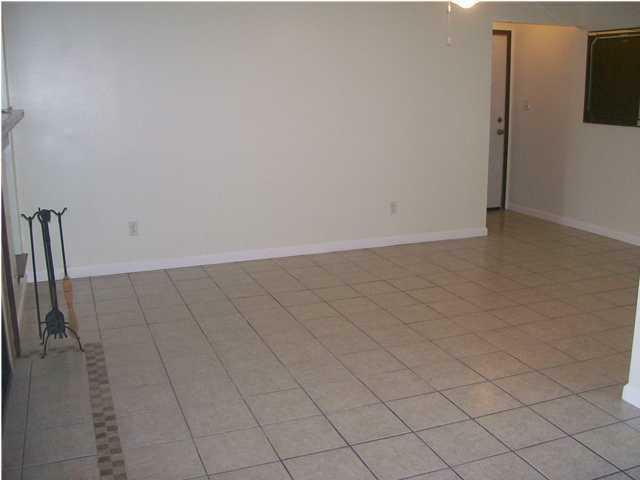 Seller is making some upgrades to the unit- painting cabinets, switching to stainless steel appliances, etc. More photos coming soon.